Working with Menus Plus Graphics by Kim was a seamless process with extraordinary results. Their pricing was a fraction of many other quotes we received but their professionalism and end product was a high-tier caliber. 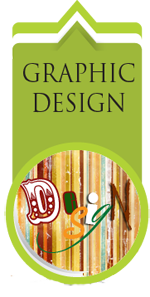 We are extremely pleased with their work on our new logo and website design. It's a critical tool in our organization and we would like to thank Kim and her team for making it happen. Our organization highly recommends their work and we look forward to a continued working relationship. Menus Plus is above and beyond perfection! I use them for all of my printing and office supply needs. They are the best around! Menus Plus Graphics by Kim is a full-service print and design company that provides all of your marketing essentials in one location. 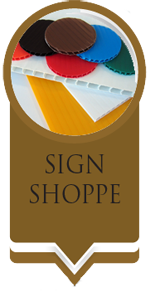 We offer graphic design & print services, and house a small sign shop for area businesses. Since 1992 we’ve proudly served the marketing needs of Morgantown area businesses and we are dedicated to making your business or next project look good. Our expert team covers all aspects of your marketing demands from consultation to delivering the perfect finished product. What makes Menus Plus Graphics by Kim different is that we first discover what your business needs are, then we structure our offerings around you. 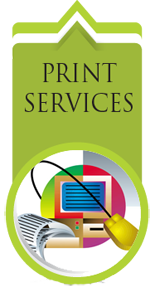 Be it a marketing plan or simple print job, we will create your job to fit your priorities and budget. All of our work is managed by a small, close-knit network of people and that translates into a straightforward, hassle-free process for you! We do menus PLUS a whole lot more!